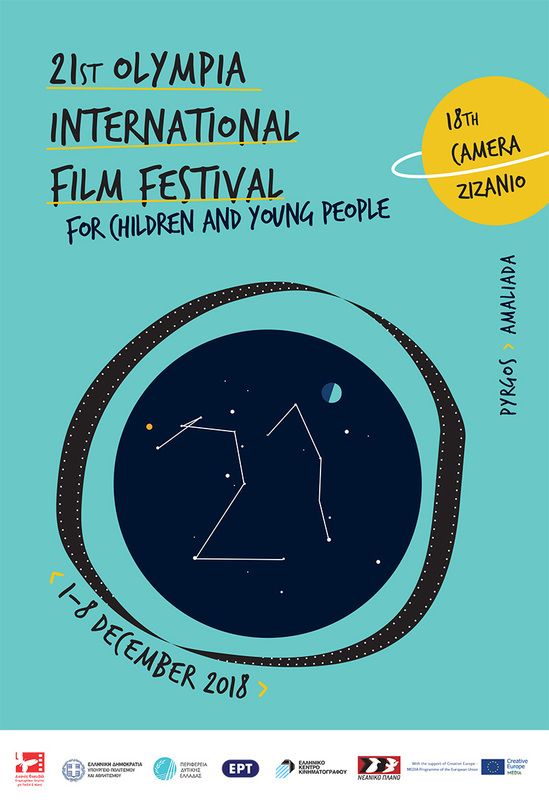 The new year 2018 began with wonderful news for Olympia International Film Festival for Children and Young People and Camera Zizanio. On Thursday, January 11, a program contract was signed at the Greek Ministry of Culture. This contract secures the seamless operation of the Festival in the following years. The contract comes as an official recognition of what the festival has already been: A national festival, unique in its kind and the most important institution on youth cinema and young people’s audiovisual creation in Greece. 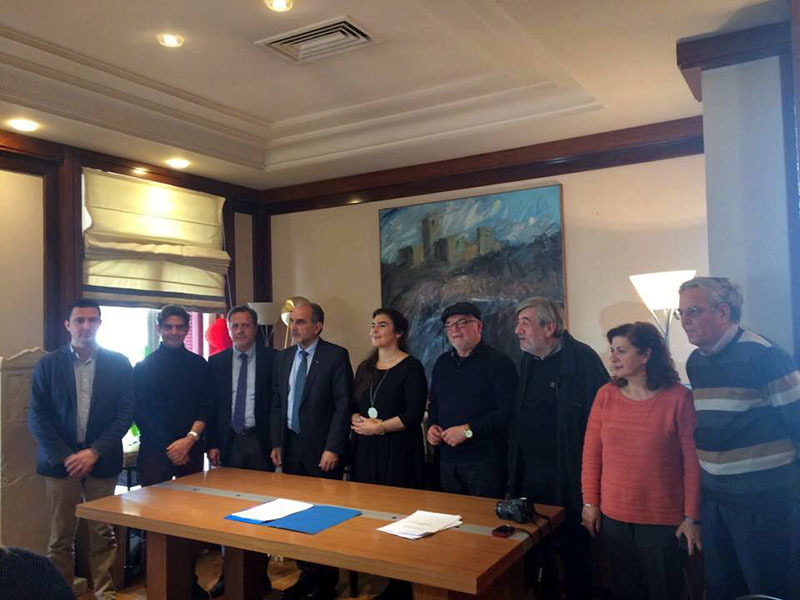 The program contract was signed between the Ministry of Culture, the Region of Western Greece and the Olympia Festival Social Cooperative Enterprise and it secures a stable funding for the following three years. This comes as a vindication of a struggle that started twenty years ago. At the same time, it opens up new development potential. Among the immediate goals is to achieve the necessary premises for the Festival (modern screening venues, film studio, workshop rooms, book and film library, exhibition venues etc.) and the establishment of the European Center of Youth Audiovisual Creation, with a focus on Film Education and the education of young professionals on the genre of Films for Children and Young People (screenwriting, direction, production, distribution), where workshops will be held around the year and research will be made in pursuit of innovative and experimental methods in the use of audiovisual media. Wonderful News! Congratulations to Pyrgos, to Greece and for sure to you, dear Dimitris!